Vogue Italia August 2006, by Steven Meisel. Alongside Anne Vyalitsyna for Vogue España November 2010. Alongside Freja Beha for Vogue Italia November 2010. 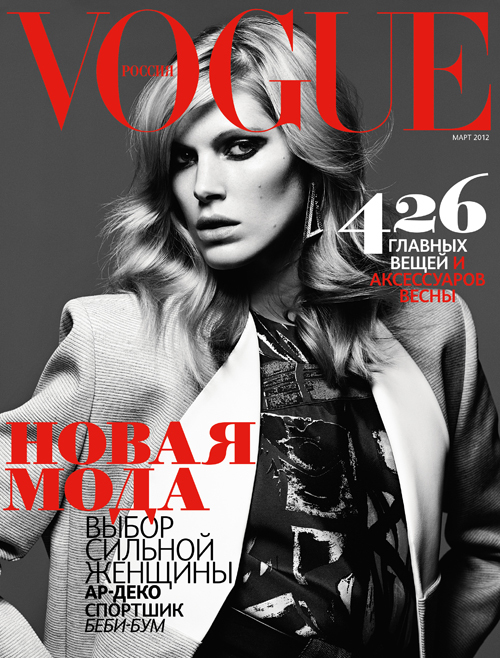 Vogue Russia March 2012, by Hedi Slimane. Vogue China February 2014, by Sølve Sundsbø. Vogue Paris June July 2016, by Mikael Jansson. 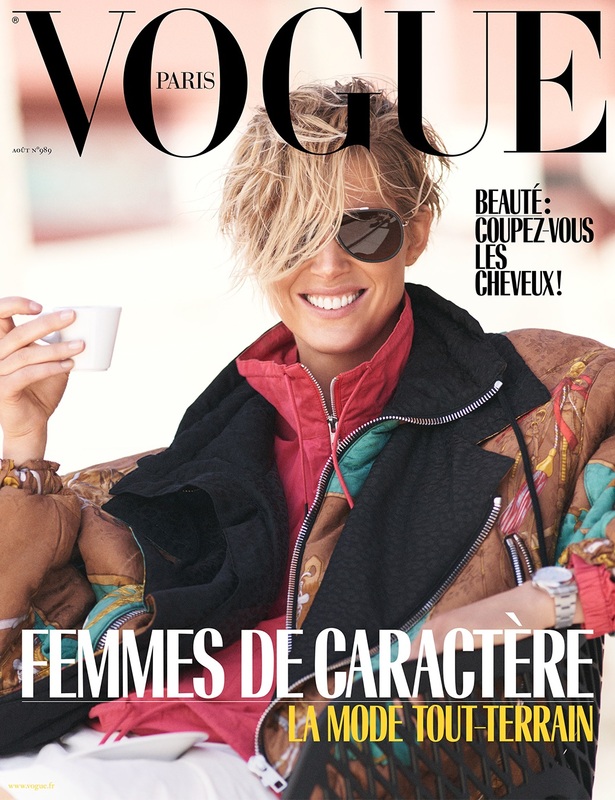 Vogue Paris August 2018, by David Sims.